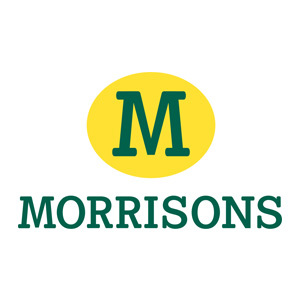 Wm Morrisons Supermarkets plc is committed to providing customers with safe food, grown by farmers who work to a common set of good agricultural practices, with minimal burden. We hope the Declaration of Abu Dhabi will help us with that. Wm Morrisons Supermarkets plc is the 4th biggest supermarket in the UK with over 600 stores. Morrisons is a value led Grocer with a focus on fresh food. Morrisons is also the 2nd biggest food manufacturer in the UK making and packing meat, fish, baked goods, fresh produce, flowers and other added value foods. Morrisons recently launched its on-line home delivery service and plans to open over 100 new convenience store next year.